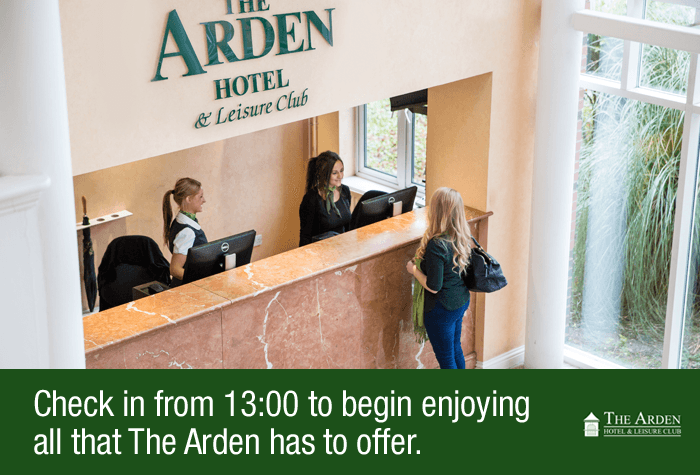 Before you embark on your holiday, why not spend a night at the Arden hotel? 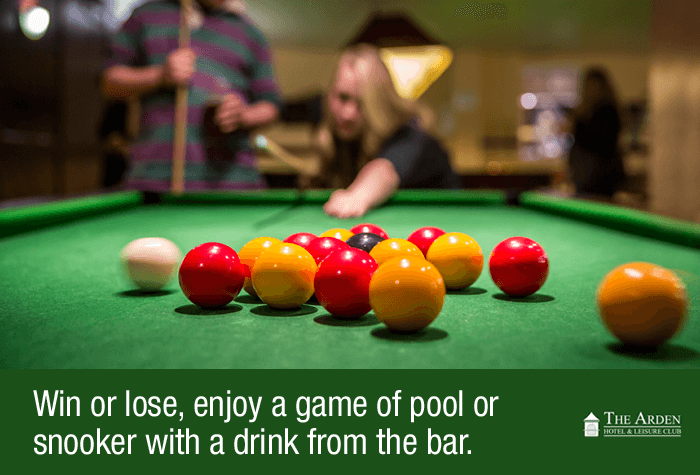 It's got plenty of things to keep you entertained and relaxed. 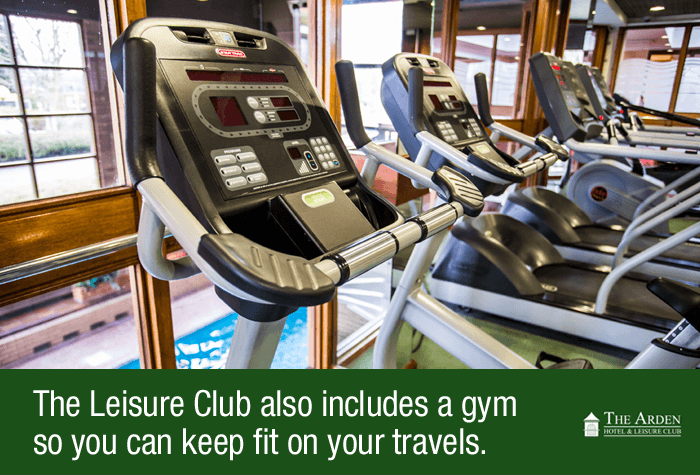 You can head to the Leisure Club and work up a sweat in the gym, or go for a quick swim in the pool. If you'd rather relax, then the sauna and steam room have got you covered. 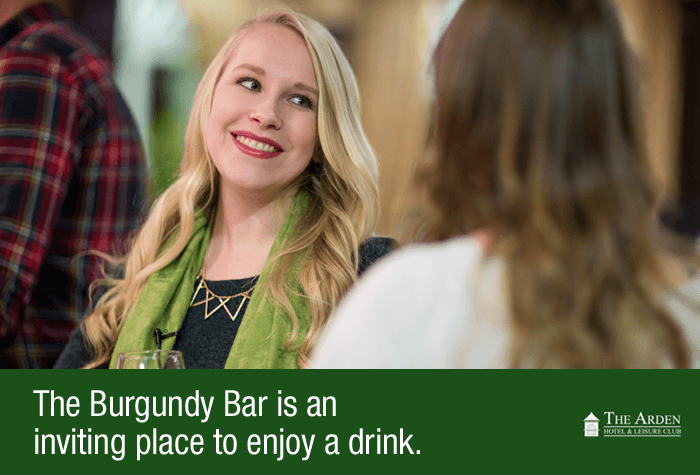 When you're hungry, just head down to the hotel's own Burgundy restaurant, where you can enjoy a selection of delicious dishes off the a la carte menu. There's even a bar for some after-dinner drinks! The next day, you'll be able to make the short walk to the free monorail or hop in a taxi. 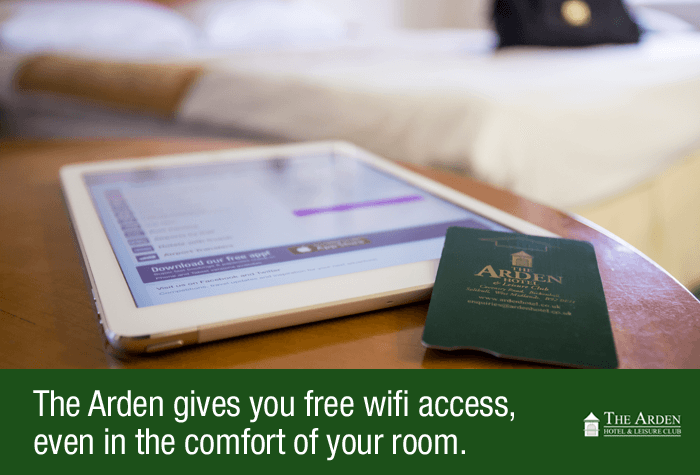 The Arden hotel is a great choice for your Birmingham airport hotel. It's the perfect pre-holiday getaway! Easy drop off to Airparks parking. Transported to airport where the Hilton Garden Hotel is situated. Excellent hotel; great room and good dining. Excellent place to be for early morning flight - just a short walk to departures. Hotel was difficult to find. Post code not accurate when using sat nav. Planned on walking to airport but had to get a taxi due to hotel location. Rooms were adequate. 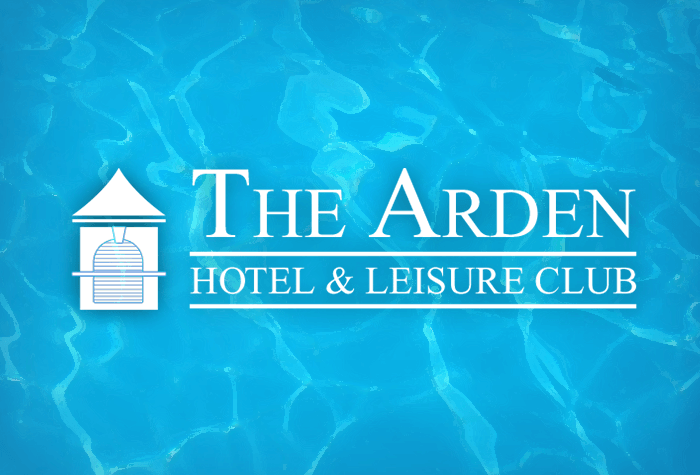 Our customers rated Arden on average 9/10 (183 reviews). Read Arden reviews. 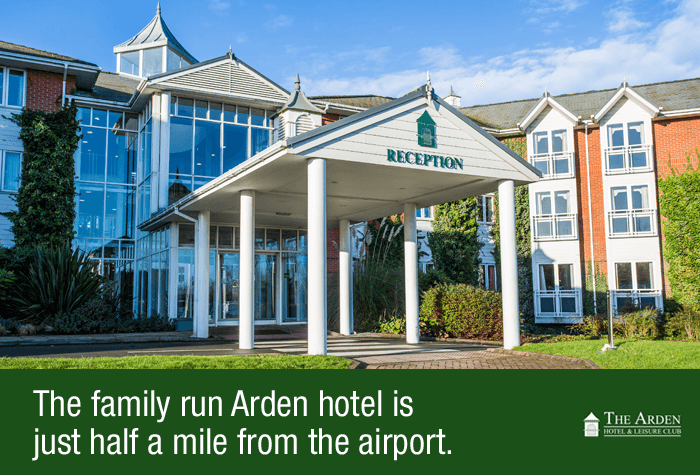 The Arden hotel is around 15 - 20 minutes from the airport by the free monorail. Walk 10 minutes down the road to Birmingham International and hop on the monorail to the airport. Alternatively, a taxi costs around £7 and takes just 10 minutes. If youre travelling by train, the nearest station is Birmingham International, just 10 minutes walk down the road. A taxi to the hotel takes 5 minutes and costs around £4. Overnight parking is free if you need it. If you need parking for the duration of your trip, please search our hotel and parking packages instead. Guests tell us the rooms are warm and practical. Wifi is free throughout the hotel. Guests tell us the connection can be unreliable at peak times and recommend using 4G, if you have enough data. 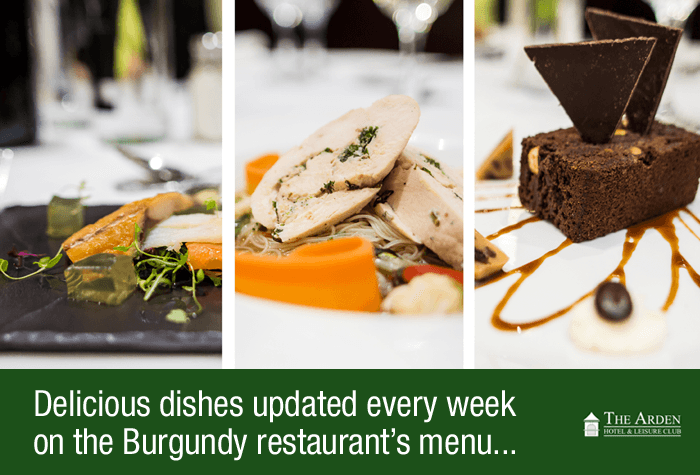 The Burgundy Restaurant serves a traditional a la carte menu, costing just £25pp for a 3-course meal when you book in advance through us. 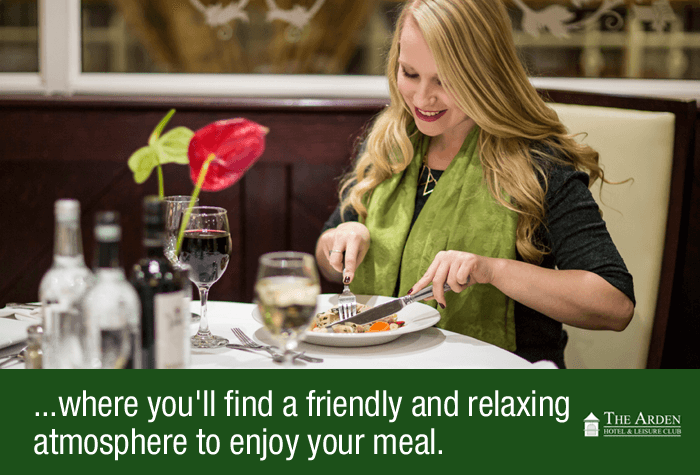 Guests praise the quality of the food and the service from the staff. Open from 6pm - 10pm daily. The bar serves beers, wines, spirits and soft drinks, as well as tea and coffee. There are also light snacks available. Open morning - evening daily. 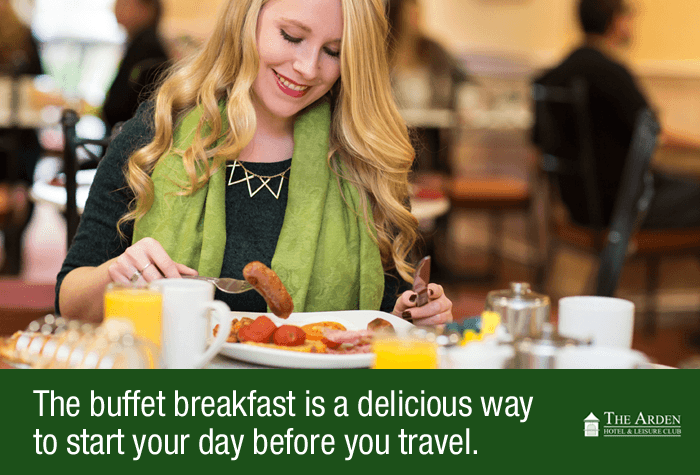 Breakfast is an English and continental buffet, served in the hotels restaurant. Its £10pp when you book in advance through us. Kids under 12 eat breakfast free with a paying adult. If youve got an early start, continental breakfast can be delivered to your room from 4am. Served from 6.30am on weekdays and from 7.30am at weekends. 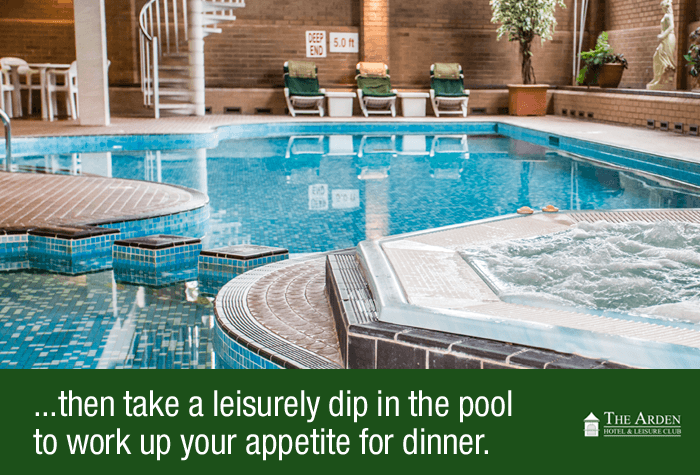 The hotel has an on-site leisure club with a gym, pool, sauna, steam room and jacuzzi. Entry is free for hotel guests during their stay. Open from 7am - 10pm on weekdays and from 8am - 8.30pm at weekends. Disabled facilities The hotel has some rooms adapted for disabled guests - if you would like to request one please call us before making a booking. The hotel also has an accessible entrance and accessible parking bays. Make your way to the hotel. Overnight parking is free, if you need it. Your confirmation will have directions and a postcode for satnavs. When youre ready to leave, take a taxi to the airport. It takes 10 minutes and costs around £7 each way. When youre back, collect your luggage and take a taxi or the monorail back to the hotel to collect your car.